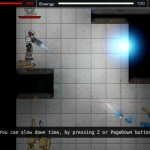 Action Shooting Upgrade Sci Fi Mayhem Download Cool Buddy Click to find more games like this. Cheat: Press H to toggle invulnerability, J to toggle infinite energy, K to add money, L to skip level. Press H to toggle invulnerability, J to toggle infinite energy, K to add money, L to skip level. 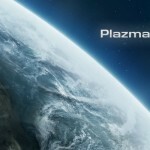 Plazma Burst is a tactical slidescrolling shooter free online game. The player takes on the role of a Marine, which didn't get sent to past in time to change the history to a better life. In Plazma Burst: Forward to the past, after when our hero's ally was critically damaged in the previous game the marine travels back to the Earth to try traveling back in time once again... Will fortune smile to him this time? 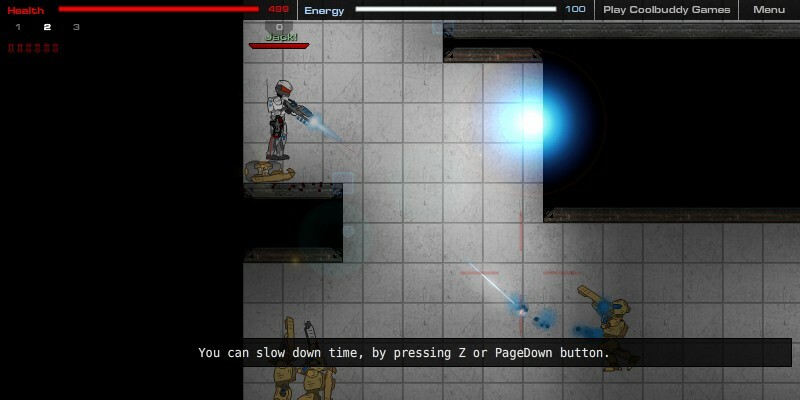 Embark on a mission to find the time machine to prevent an alien onslaught. On your way, you will encounter all kinds of different enemies who will stop at nothing to make sure you’re dead. However, at your disposal you will have a wide variety of heavy weaponry which you will be able to use to wipe out anybody that gets in your way. 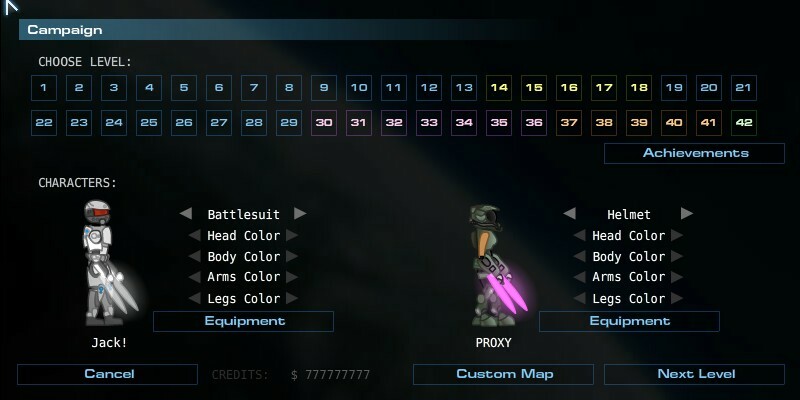 You will be able to both customize the look of your soldier and arm him/her here. You will be able to buy heavier weapons or upgrade existing ones to deal with bigger and badder enemies. You will also be able to pick up some of these weapons from dead enemies. This game has a large variety of weapons available. The main weapons categories are the pistol, shotgun, and assault rifle. For these three categories, there are many options, but you can only carry one item per category. Of course, there really isn’t any reason to carry, say, both a shotgun C-01s and an alien shotgun-they basically do the same job. The shotgun works well at close range, while the assault rifle is better for longer range engagements. The pistol isn’t technically a very essential weapon, so you probably won’t be using it. The swords are your main weapon. They are very lethal point-blank range weapons and allow you to run faster and jump farther when you are equipped with them. The other weapons, which are heavy weapons, are all basically separate categories, so you can carry all of them. They are all powerful, but you have to wait some time between shots, which can make you vulnerable to your enemies. Two ways to avoid that is to either switch to a different weapon upon firing or to move away or take cover after firing. The rocket launcher CS-LitBro is great against vehicles and large amounts of lightly armored enemy troops situated close together. The lite rail-gun is an awesome weapon that shoots slugs at extremely high speeds, allowing it to shoot through multiple enemies. The CS BNG is one of the most powerful weapons in the game and is very much like the rocket launcher, but it is more potent against heavily armored enemy troops. Grenades are excellent in hit-and-run situations, as well as getting enemies that are on a different floor, their only drawback being a limit on how many of them you can carry. - Swords help you run faster and jump farther. If you can’t jump up a platform, perhaps it is time to put the gun away for a moment. - Grenades are great when you have several enemies hiding behind cover. These will allow you to hit them without exposing yourself. - There will be places where you will need to rely on the “super jump”. Do that by running fast and then jumping while releasing any other buttons. - If you see enemies next to oil barrels, shoot those to inflict maximum damage to multiple enemies with a minimum amount of laser bursts. - Missile launchers are very good against vehicles, but not very effective against heavily armored enemy troops. - See a line of enemy troops coming at you? Fire the rail gun at them, it will penetrate every single one of them. - Try your best to achieve head-shots. With heavy weapons, this will mean instant death for the enemy, and with lighter weapons it’ll take less time to kill them. 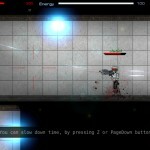 - Take advantage of your cover when fighting your enemies. You don’t want to just stand there and absorb their shots. 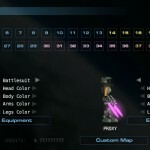 - Under your health, you will see a bunch of numbers, which will specify which weapon you are currently holding. 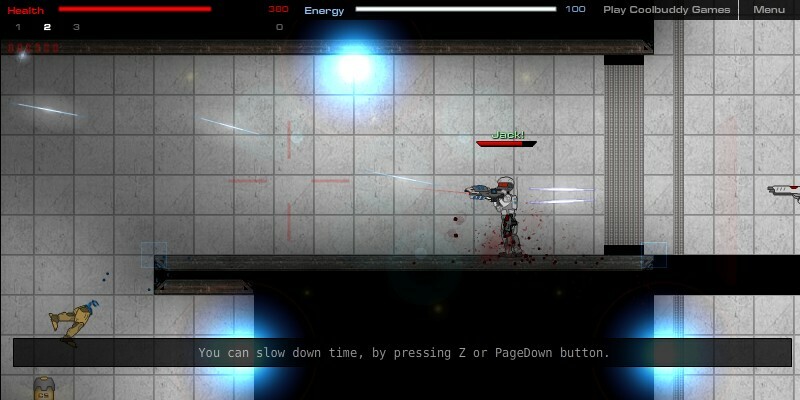 Switch between weapons to take on different kinds of enemies or to not delay after firing a heavy weapon. - Don’t use the pistol. Really, this is probably the most useless weapon in the game. type one of the cheat codes below to activate it. 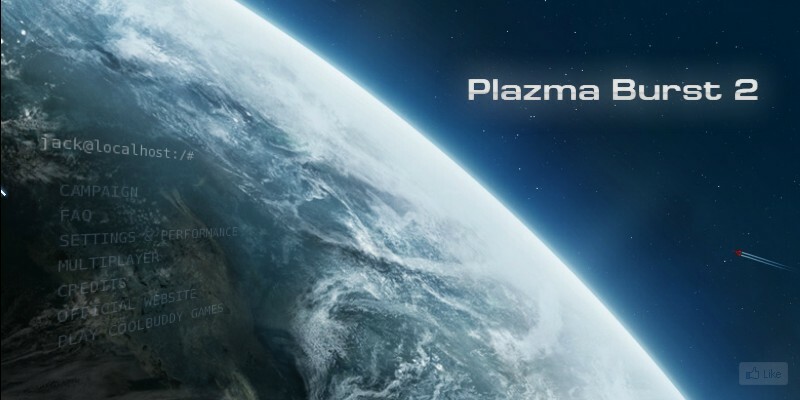 Bad news,The Plazma Burst 2 official Website is hacked;Some accounts are removed for no reason;Some got their ranks back to 0!